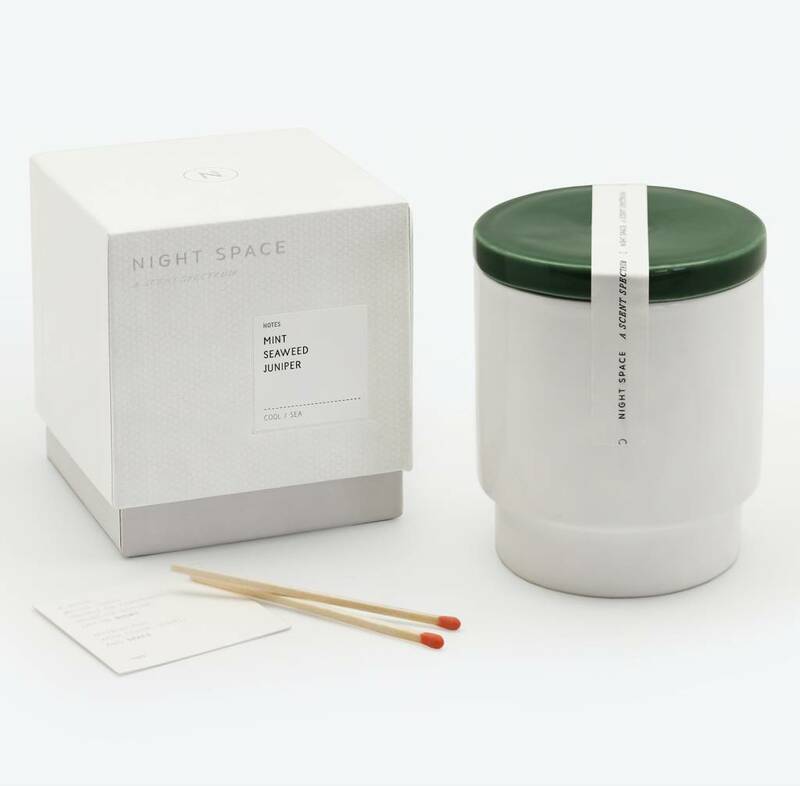 New York natives and longtime friends Kat Hammill and Danielle Armstrong created Night Space in the Hudson Valley. Their warm, inviting, minimalist palettes and fragrances take you on a journey, from a meditative mountain retreat to the colorful streets of Havana to a festive nighttime carnival. The candles are hand-poured into ceramic vessels handcrafted in Portugal and can be reused when finished burning.